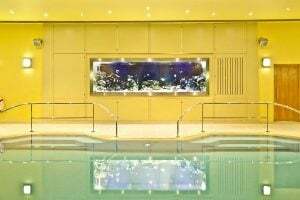 Muddy says: Vanity Fair called Stoke Park’s spa one of the 'four Must Visit spas in the world' and I'm not going to argue with that judgement - the five star facilities and relaxed, luxe vibe make it a dead cert for a perfect spa day. 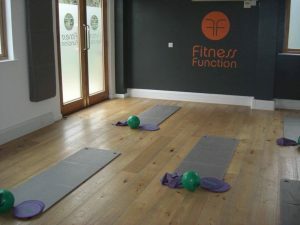 Muddy says: An award-winning pilates-speciality gym in Amersham with pay-as-you-go classes in everything from Barre fusion, yoga and bike fit through to abs and butts, HIIT and kettle-bell training. Muddy says: Ready to commit to get fit? Us too (sort of!). 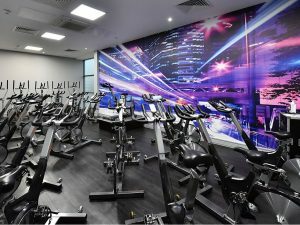 David Lloyd in Oxford ticks all the boxes with a state-of-the-art gym, pool and spa, indoor and outdoor tennis. Muddy says: Work out, wind down, detox, retox: Hartwell House has you covered (from top-to-toe in gorgeous smelling spa-ey concoctions) whatever your current chillout mood.